The State Street Plaza may look like an unassuming row of shops tucked in next to the popular West Shore Farmers Market in Lemoyne, but there are definitely some hidden gems packed into this shopping plaza. I want to highlight two specific hidden shopping gems I found on my visit. The first is Cleo&apos;s, who has been open in the area for 22 years. 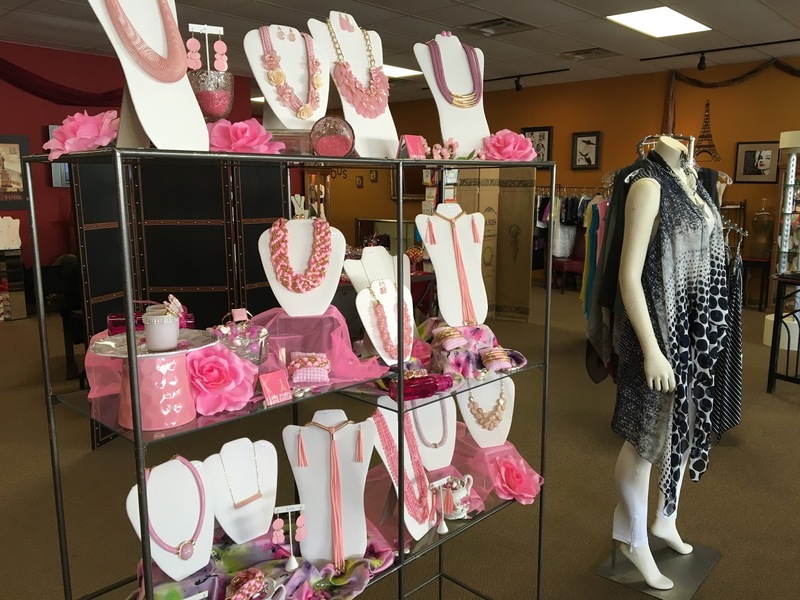 The shop may be small, but you&apos;ll find a large variety of trendy clothes and accessories, hand bags and an awesome selection of affordable jewelry. The jewelry is displayed by color making it easy to find something to go with any outfit. 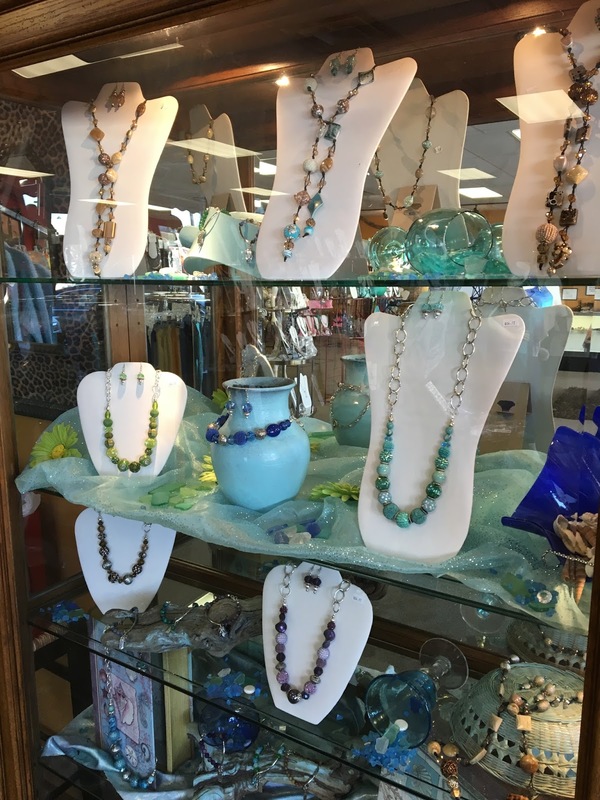 Cleo&apos;s also features a line by a local jeweler out of New Cumberland who&apos;s famous for her wrap design necklaces that can be worn in a variety of different ways. If you&apos;re looking for the perfect piece of jewelry to go with a special outfit (and you don&apos;t want to spend a fortune)...this is the place to go! 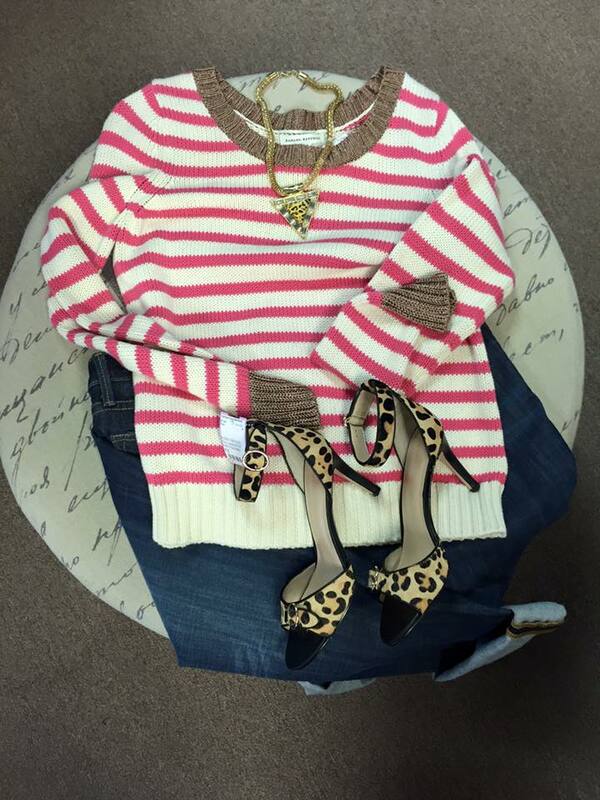 Right next door to Cleo&apos;s is the Carriage House Boutique. 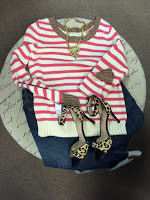 This higher-end consignment shop carries a variety of clothes, accessories and shoes for women. They are always getting in new inventory and they have lots of sales making return trips a must. While you&apos;re at the State Street Plaza you should also stop for a wine tasting at Olivero&apos;s Vineyard Tasting Room, shop for gourmet olive oils and vinegars at Tastealotta, browse through tons of books at Paperback Exchange or grab a bite to eat at the traditional Lebanese restaurant, Mezza Cafe.